If I can get three more brewery visits in, I will have visited 40 breweries on my beercation. I like 40 because it is a nice and neat number. However, 40 different brewery stops also give me a true sense of what Oregon beer is all about. I as mentioned in my Part 12 article, I am just doing to be doing single pints of styles I like to stay focused and on point with finishing up my beercation strong. One of the nice things about Portland is that it is very much a Soccer town. The World Cup has been on pretty much everywhere I have been. 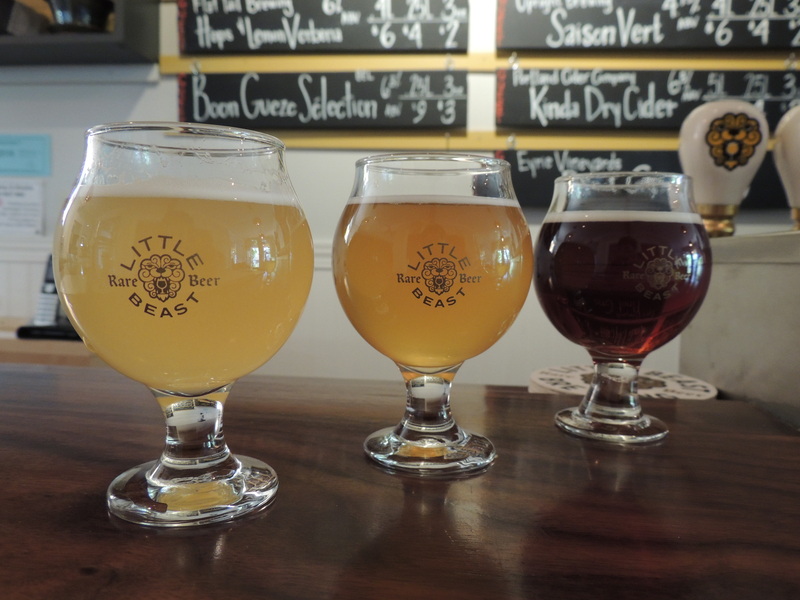 So, today, I am going to watch the Belgium VS. Japan game at Von Ebert, a brewery with a bit of a Belgian flair. Their tap list is mighty, but it is early in the day and I think that I am going to maximize the flavor and go big. I ask for a glass of the City of Thunder, a Belgian Strong Golden Ale aged in a High West Manhatten barrel. The flavor I get in this 10 oz. pour is fantastic. All too often, I find this style to be way too heavy on the heat. The City of Thunder definitely has some booze in it, however, it is artfully brewed to allow the esters of white grape to come through along with the rich and buttery nature of the oak. This beer has a wonderful similarity to a fabulous Chardonnay. I sip on this beer gleefully as I watch Belgium come back to stun Japan with a 3-2 win. The tater tots that I order come with a sauce that is delectable. The place is extremely crowded and I think that I may have missed out by not coming here sooner. I am putting Von Ebert Brewing on my list for next time to really immerse myself in their offerings. Located right next door to the Rogue Brewpub in Portland, Back Pedal Brewing is a tiny unassuming brewery that has it where it counts. They have a cozy taproom that has the feel of a galley kitchen with beer. Eric told me I needed to come here and check it out, so I am all in for their Summer Breeze, a British-inspired summer ale. The Summer Breeze has a refreshing balance of a cracker and biscuit malt flavor with some grassy and orange citrus notes. I like the Summer Breeze so much that I decided to stay for another pint. This time, it is their Abacaxi, a pineapple twist on the Hefeweizen. I am a little guarded because pineapple can often come across as way too sweet. However, the folks at Back Pedal know what they are doing and I get all the refreshing tropical juiciness of the fruit without any cloying sweetness. Because they use so much wheat in this beer, the mouthfeel is crisp and refreshing. All in all, the beers here definitely warrant a stop. 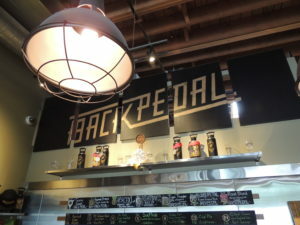 The beers at Back Pedal are clean and distinct. I am putting Back Pedal on my list of return visits for next time. To make up for not getting to Wolves and People, I am making Little Beast Brewing my last stop of the trip. The brewery is in a residential area on Division St. There are countless restaurants, coffee shops, and storefronts on this street and it reminds me of Grand Ave. in Saint Paul. Another fantastic neighborhood alive and bustling with people out enjoying a flawless Oregon summer night. Little Beast Brewing is in a house and has a quaint setting where patrons can enjoy some magnificently crafted beers. I find a spot at the bar and look at the beer menu. What meets my eyes is a wonderfully curated eclectic collection of mixed fermentation beers. I am in for a treat. The first beer I try is the Pomme Sour, a quince mixed-culture beer. Pomme Sour has a lot of lacto in the nose. It is effervescent and lively. The finish is dry and tart. This is a fantastic beer and the different levels of nuance astound me. I love the bright lemon notes because it gives it a nice pucker. The Fera, a brett saison is next. Fera has an herbal and spicy aroma. The tartness is slight. There are flavors of grape skin to give it a bit of bitterness and bite. There are also hints of apple and pear in the beer. This is a bright and thought-provoking beer thanks to the different levels of flavors and textures. The Bes is sublime. Lots of herbal aromas from the yeast in the nose. The hint of piney bits blends well with some of the fruity flavors. There are lots of tropical fruit notes of pineapple, lemon, and coconut. Of all the beers there, this one is probably the most complex. The Pater Extra is a little tamer regarding exotic flavors. It is an easy drinking Belgian Abbey Single. This is a nice blend of pilsner malt and Belgian yeast that creates a clean and balanced beer. I cannot stop by without trying the Belgian Dark Strong Ale. Despite the hefty alcohol in this, I am going to be walking down the street to find dinner, so I figure hitting the gas at this point is just fine. The amalgamation of cherry, raisin, and toffee in this beer are sublime. This attenuation on this beer is amazing and there is a wonderful dryness at the end that is the sure sign of brewing artistry and magnificence. I am getting ready to leave and the bartender stops me. He says that I cannot leave without trying a little bit of the Black Cap. He is either bringing me a roasted chickadee or they have another fantastic beer for me to try. Thankfully, it is the latter and it is amazing. The only way I can describe this is the highest concentration of the best berries from anywhere all in one sip. Sweet, tart, ripe, acidic, bright, and juicy-this beer has every flavor you want in a mixed-fermentation fruited beer. 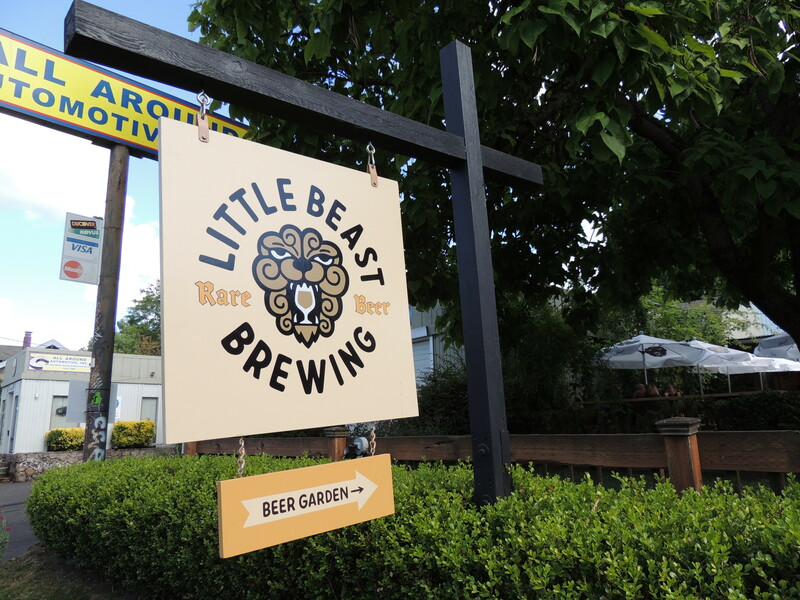 For my last brewery visit of the trip, Little Beast Brewing Beer Garden is everything I wanted and more. 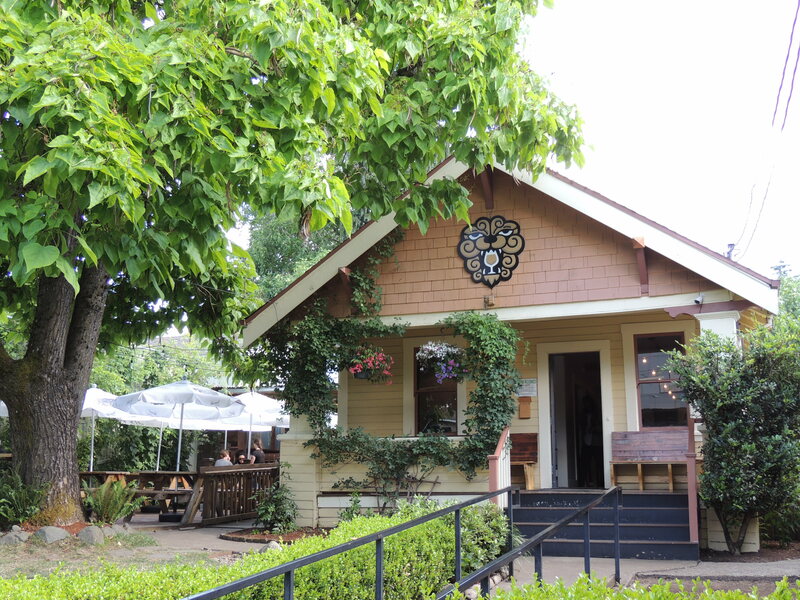 The service, the setting, and the beers leave an indelible imprint on my palate and my soul. I am so happy that I came here to drink and experience the high quality and breadth of flavor beers Little Beast is known for. The end of a beercation is always steeped in reflection for me. I find myself asking a lot of questions. Would I travel here again? Was it worth it? How does Oregon compare to other beercations I have taken? As I mull these queries over in my mind, the whole Oregon experience is scrutinized. What are the highlights and takeaways? All of the answers are broken down into different categories and synthesized. The coffee, food, breweries, natural beauty, and the people. All of these elements are part of the answers to my questions. When I first took a beercation by myself to Colorado in 2015, my main focus was finding good beer. Of course, I came away with the priceless realization that traveling for beer is less about what you are drinking and more about the areas you explore and the people you meet. A search on BeerAdvocate can only reveal so much. Sometimes, to find the hidden gems or the crown jewel of a place, you need to get that information in the form of effusive praise from a local. Another valuable thing I have found is that locals are vociferously opinionated about their beer scenes and want visitors to have the best possible experiences. They will never lead you astray-or more importantly towards subpar beer, coffee, or food. So, with these things in mind, I am taking stock of the 16 days I spent in the great state of Oregon. 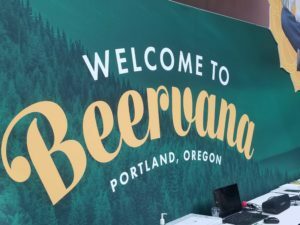 My Beercation To Beervana showed, with glaring clarity and wonder, why Portland is known to many as “Beervana.” The beer culture here is rich and diverse. There is an outstanding beer camaraderie in this town centered around fellowship and inclusion. I know for a fact that this is not the case everywhere. Portland is a town of transplants. Keep Portland weird, they say. Well, I think that when you have people from all over coming and calling a city home, it takes on a reflection of many places in one. In turn, the beer scene echoes and illustrates the best concepts, creativity, and passion of many places. In Portland, and to a certain degree, Oregon as a whole, I see what Minnesota has the potential to become. 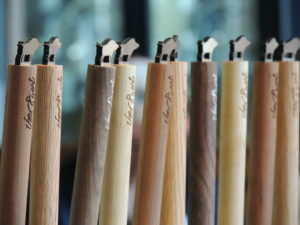 However, we are far away from the high level and breadth of quality everywhere that Portland boasts. The breweries in Portland have been at it far longer than those of us in the Land of 10,000 Lakes. They have had the growing pains and have culled the herd to eliminate poor quality and shoddy business practices for the most part. 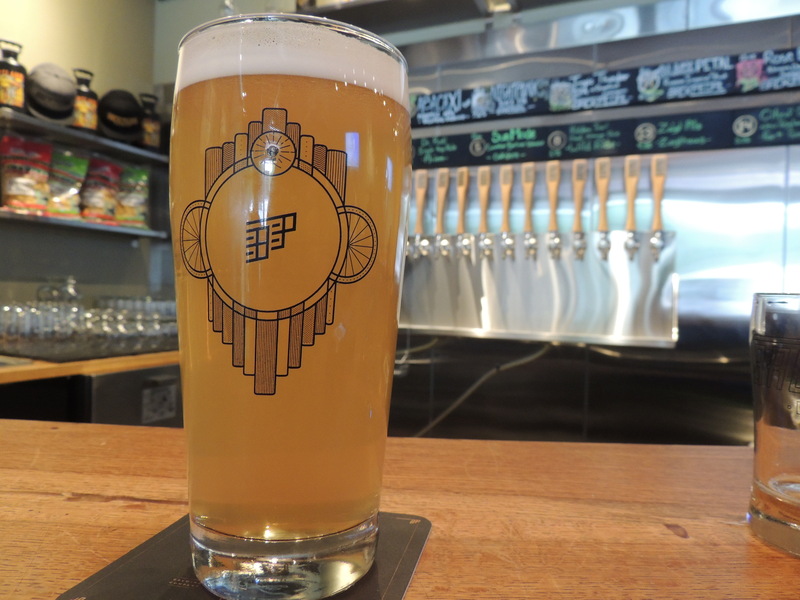 Portland’s neighborhoods lend themselves perfectly to a varying cornucopia of small taprooms and larger production facilities alike. My biggest takeaway is that Portland is far from being saturated with beer. 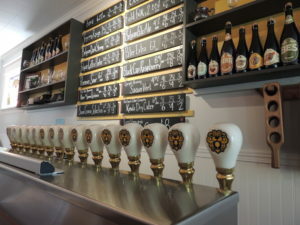 They have a growing and healthy beer scene. This is mainly due to the fact that the breweries understand the market. They know that a smaller taproom model is sustainable. They also know that shelf space is at a premium and so using foresight and market research to determine what they package is paramount. Deschutes, 10 Barrel, and Rogue have multiple locations and brewpubs all over the state. The bigger regional breweries are on liquor store shelves en masse and so that means to be successful in the marketplace takes shrewdness and a bit of luck. Finding the neighborhood to open up a tasting room is the path to glory in Portland and the 40 breweries I visited reflect that. 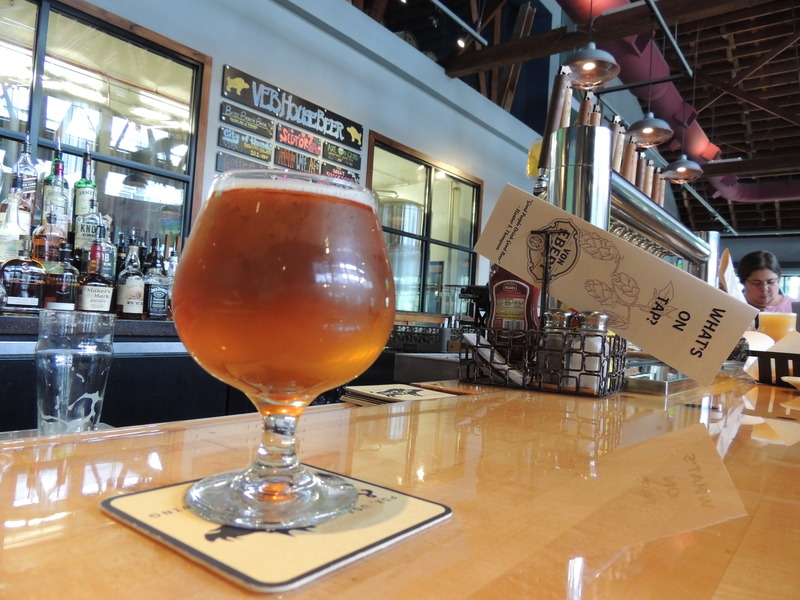 Oregon’s brewery success as a whole is more about the ability to articulate an identity. These breweries know who they are and they wear said identity like a red badge of courage. The ability to forge an identity and ensure that the market also sees that vision is easier said than done. 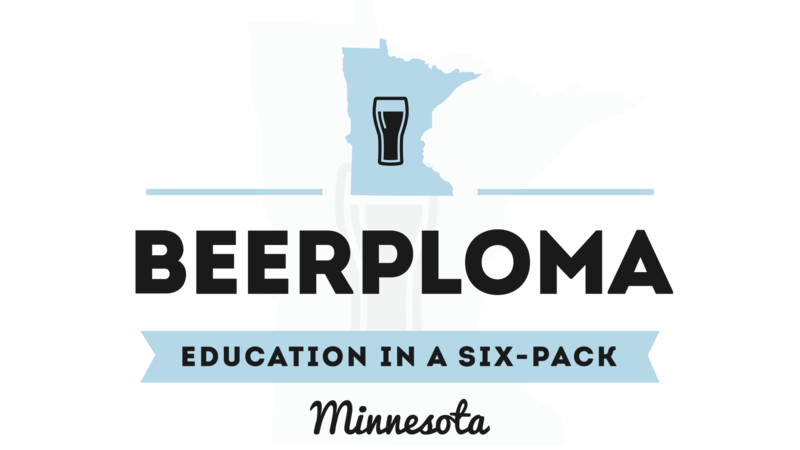 In Minnesota, we have few breweries doing this adeptly and that is a sign that we have a long way to go. Shakespeare said it best, “To thine own self, be true.” Almost all of the 40 breweries I visited have this down pat. My Oregon beercation was definitely worth it and I will be returning here. The people I met were fantastic, the coffee I drank was divine, and the breweries I visited were fantastic. I now understand why Oregon will always be known as a leader in the craft beer movement. The “Beervana” moniker is well-deserved and I can now say that I successfully completed my pilgrimage. I educated my palate, energized my soul, and grew a new appreciation for pale ales. I urge you to visit Oregon for beer but be prepared to fall in love with the people, nature, and aura of that beautiful state. Prost! 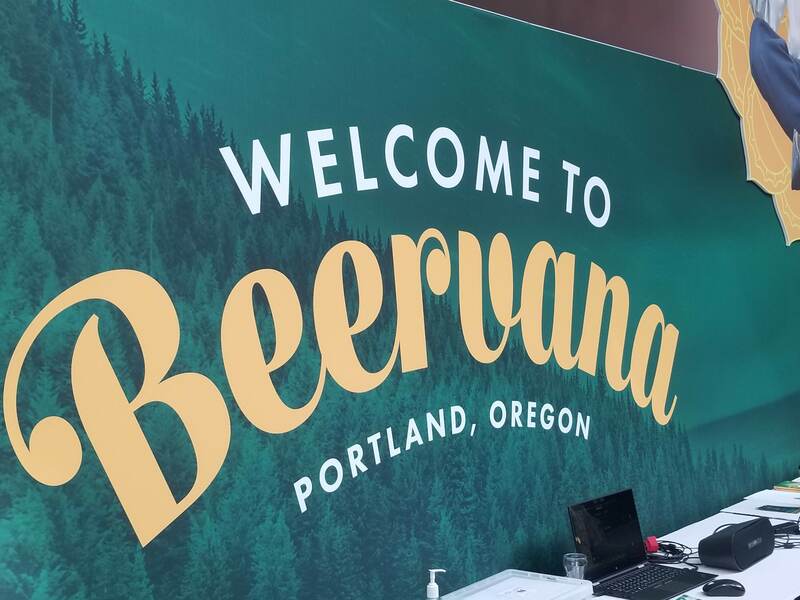 If you want to listen to my recap of the Beercation To Beervana, our podcast link is below.